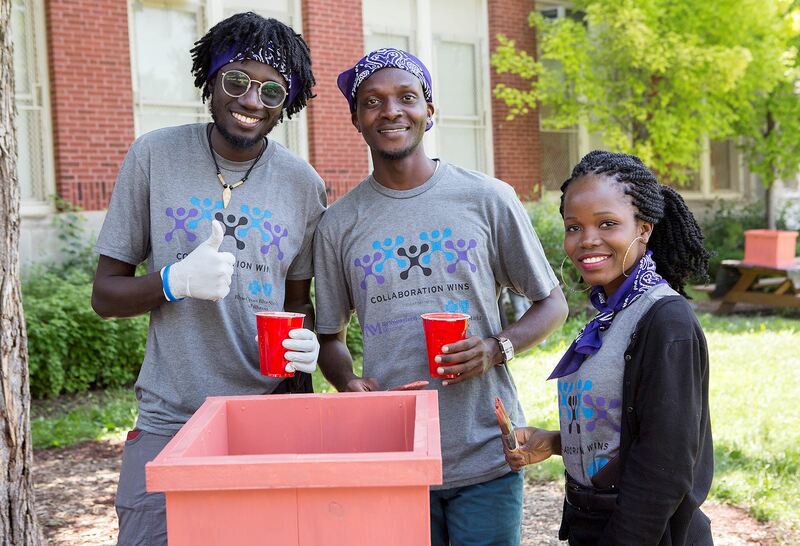 "Through our long-term partnership with Chicago Cares, Accenture employees have had the chance to leverage their skills to help the Chicago community. It is a very fulfilling experience for all involved and drives employee engagement." "Chicago Cares makes connecting with the community we live and work in easy. It is more than an activity. They are the vehicle to something bigger, a bridge between neighborhoods and neighbors." For over 25 years, Chicago Cares has been the city’s number one provider of impact volunteerism and corporate volunteer activation. We mobilize 20,000 volunteers annually and work with 100+ companies every year to achieve their recruitment, retention, and corporate social responsibility goals. Ready to learn more? Contact us at development@chicagocares.org.